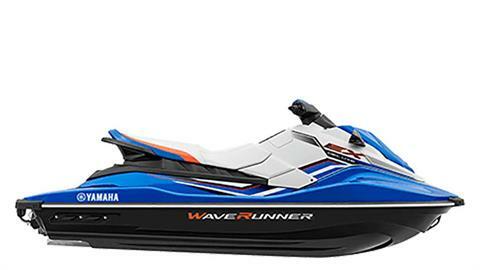 We are a dedicated Yamaha WaveRunner store in Phoenix, Arizona. 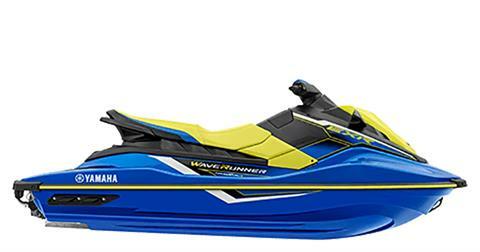 WaveRunner is the only brand of personal watercraft we sell. In fact, we are the No. 1 Yamaha WaveRunner dealer in Arizona for both sales and customer service for 5 years running! Shop our WaveRunners for sale in stock and the latest WaveRunner models, including FX, VX and SuperJet watercraft. 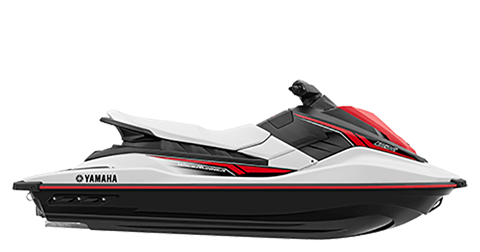 At Kommander Industries, our professional sales team is ready to help you select the right WaveRunner for you and your family, and our talented service department will make sure your WaveRunner ownership experience is the best that it can be. 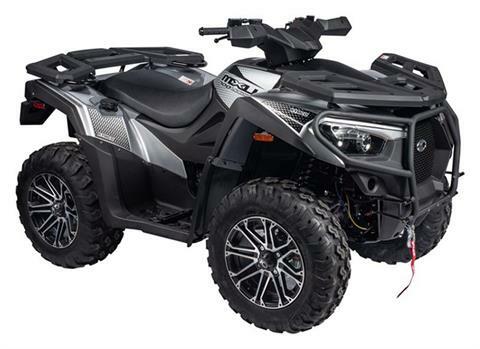 We sell parts and accessories, too, including – of course – Yamaha WaveRunner parts, and we can get your PWC ready to race with our Kommander GP1 hull and turbo kits. 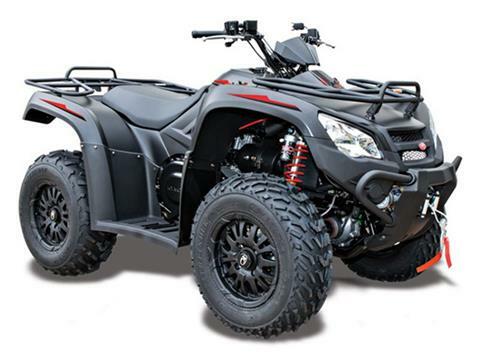 Though Kommander Industries specializes in Yamaha, we offer performance products and service for all brands of personal watercraft. 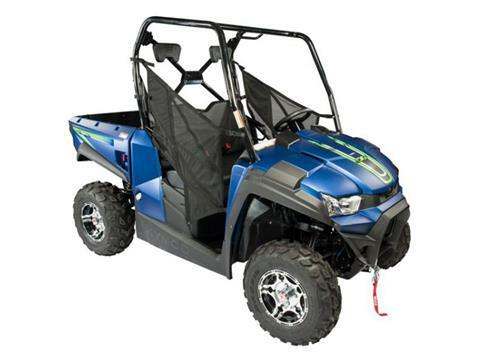 And we sell vehicles for land, too, as a dealer for Kymco Scooters, Motorcycles, ATVs, and Side-by-Side UTVs, plus Zieman boat trailers and sport utility trailers. Founded in 2008 by master personal watercraft tuner Steve Webster, Kommander Industries' expertise and commitment to its customers is unrivaled in the Phoenix area, including Scottsdale, Mesa, Tucson and beyond. We operate with one goal: to exceed your expectations every day!